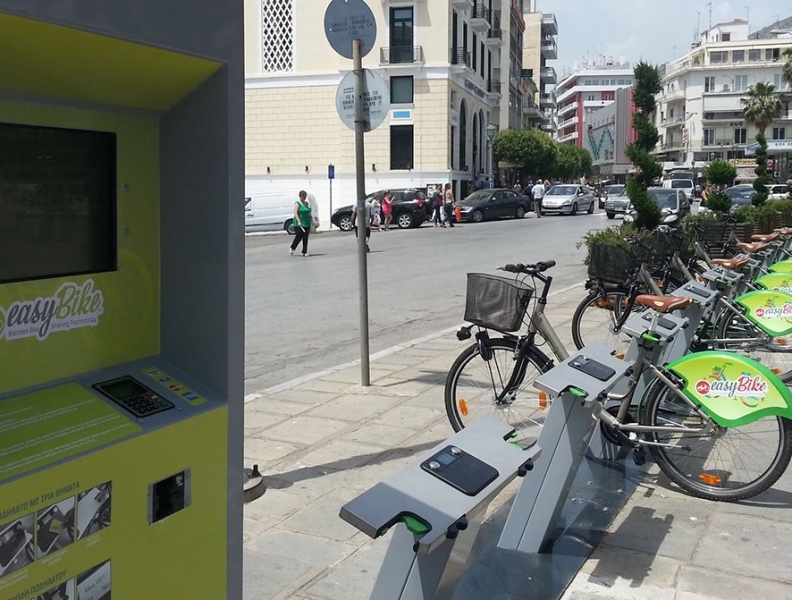 Brainbox S.A. has signed an important agreement for the installation of automatic bicycle sharing systems in Turkey. 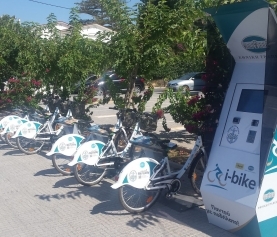 According to information, the agreement provides for the installation of pilot systems from large Turkish bicycle manufacturer in Turkish cities. 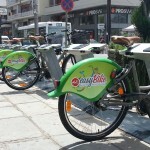 H Turkish economy is the largest and fastest growing in Southeast Europe. 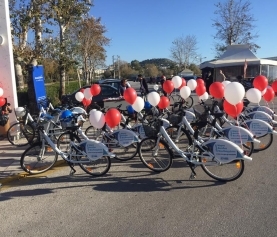 For BrainBox, the expansion of its activities in Turkey is an integral part of the strategy, particularly in the light of the European perspective. 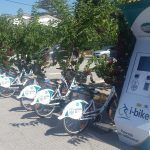 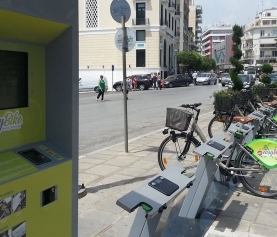 The positive macroeconomic environment, combined with the very low penetration of communal bicycle in Turkey everyday life, should lead to a large increase of installed Greek cities with bike sharing system in the coming years.